New Arrivals – SHAJUCKY clutches! will make a statement all on its own with these SHAJUCKY clutches now available at project shops! 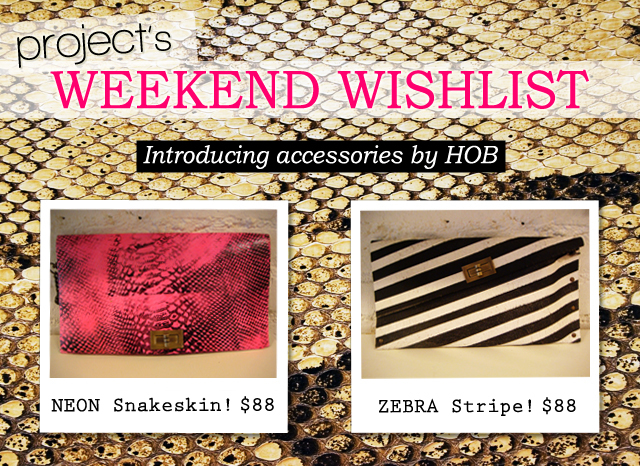 Project’s Weekend Wishlist – Introducing HOB accessories!